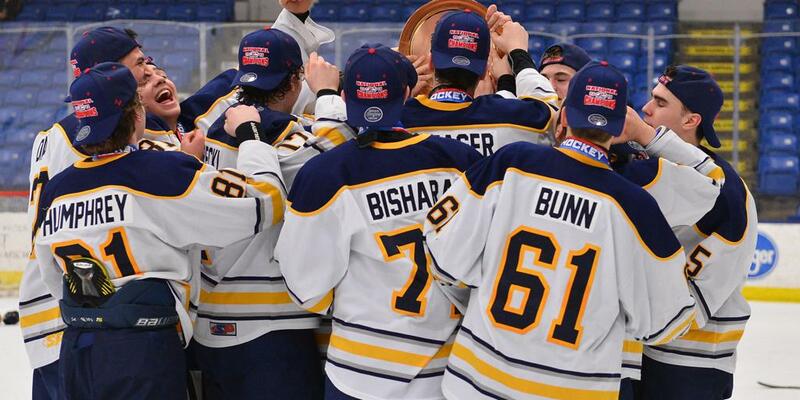 COLORADO SPRINGS, Colo. — The 2019 Chipotle-USA Hockey National Championships commence Thursday (March 28) in suburban Cleveland, Ohio, with the High School tournament taking center stage. Featuring three divisions, including Division I (for single-school teams), Division II (for teams comprised of players from multiple high schools) and, for the second consecutive year, a Girls Division, the High School tournament will be held at both OBM Arena (Division I, Girls Division) and Mentor Ice Arena (Division II). The Buckeye State has hosted USA Hockey Nationals on 13 previous occasions, most recently in 2017 when Gilmour Academy Ice Complex and the Mentor Civic Arena were the sites of USA Hockey's High School tournament. 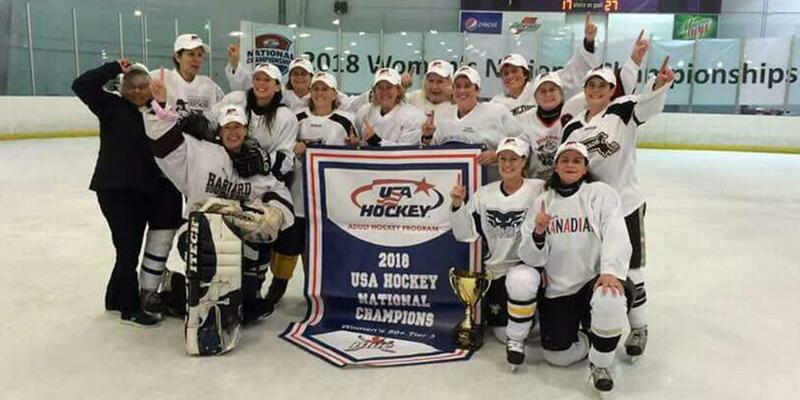 As part of USA Hockey Nationals, some 4,000 players will compete for American hockey top honors in the sled, youth, girls, high school, adult and women's levels at 13 host sites across the United States between now and late April. Also of note for tournament coverage is the USA Hockey National Championships app. Available for both Apple and Android devices, the app provides access to news, scores and schedules, as well as photos and videos from fellow participants in the app social stream. In addition to streaming and mobile coverage, USA Hockey will provide stories, scoring, stats, standings and photos from each of the games on Nationals.USAHockey.com. Fans can follow all of the action from each tournament on Twitter, Facebook and Instagram with the #USAHNationals hashtag. Notes: Pure Hockey is an official sponsor of USA Hockey National Championships ... SportsEngine is the official scoring tool of USA Hockey ... USA Hockey (then known as the Amateur Hockey Association of the United States) crowned its first national champion April 3, 1938, when the Hershey Bears completed a three-game sweep of Detroit Holzbaugh Ford to win the Senior Open title ... For more history, including a list of all-time champions and host sites, click here ... The USA Hockey Sled National Championships are part of the 2019 Toyota-USA Hockey Disabled Hockey Festival. 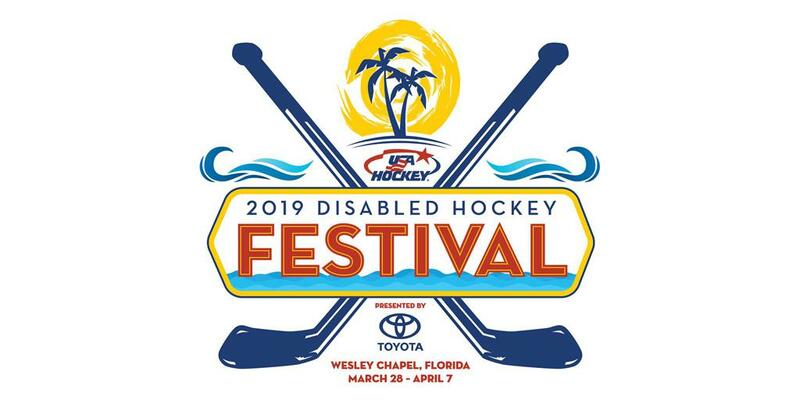 Click here for more on the 2019 Toyota-USA Hockey Disabled Hockey Festival ... For the 2019 Nationals Guidebook, click here.